We’ve come a long way in our knowledge and treatment of mental illness but there are still setbacks. Stigma that hasn’t been challenged and is in fact encouraged by the media. 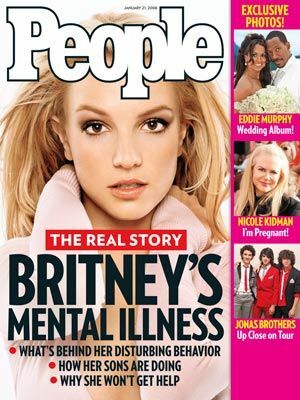 How is this going to help erase the stigma surrounding mental illness? DID is a result of trauma and is a very serious condition. The person develops DID in order to protect themselves from the pain of the abuse they’ve suffered; Admittedly it does appear scary to onlookers but sufferers of the disorder need help and should not be exploited for the entertainment of others. Portraying people with a mental illness as crazed killers will just make people fear us and further isolate us from society. We are human and mental illness is not a choice. When we get physically injured our body puts us through a lot of pain with bruising and bleeding until we eventually heal. It’s the same with mental illness, when we experience something our brains cannot handle, it takes damage and needs time to heal itself. Now obviously it’s less easy to treat and heal mental illnesses because they cannot be seen and only a few symptoms show, this is why it’s so difficult for people without a mental illness to understand it and portraying those with mental illness in such a bad light will make things worse for everyone. Those with a mental illness will continue to be shamed and those without a mental illness will live in fear of us. So stigma like this is not good for anyone. These so called “journalists” claimed to know the real story when in reality it’s impossible to understand someone’s mind when you are not them so claiming to have the “inside info” is just a way of getting people’s attention for money and using someone who is mentally vulnerable and their ordeal for the writers’ own selfish gain. 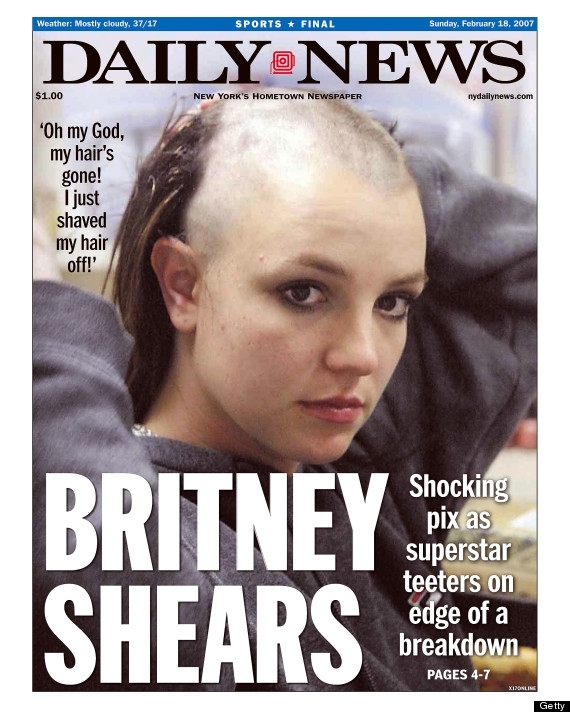 I just thank God that Britney got through it and is doing better nowadays. Now to look at the opposite side of the media. A woman who uses it for good, Demi Lovato. She has Bipolar Disorder and has suffered from eating disorders and an addiction to self harm but since her diagnosis of bipolar she has stood up and spoken up about mental illness. Talking about it in chat shows and magazines without shame. She is truly an inspiration and has helped the mental health community by giving us a voice in the public eye and with her many of us have stood up to be counted using social media as our platform. So you see, the media can be terrible for us but can also be used as a force for good if we take control by blogging, making videos and even tweeting about the realities of living with a mental illness to eradicate stigma. DepressionDiaries: I WANT TO DO SOMETHING!